If Bitcoin’s Rise Was Bad For Gold, Will Its Fall Be Good? 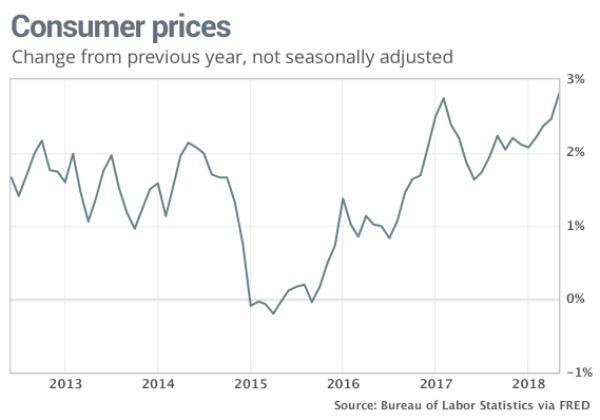 … and inflation – even the massaged-beyond-recognition Consumer Price Index (CPI) – has shifted to a higher gear, driven by rising oil. Gold’s failure to take off like like a rocket when conditions become this favorable has been a puzzle for its fans. 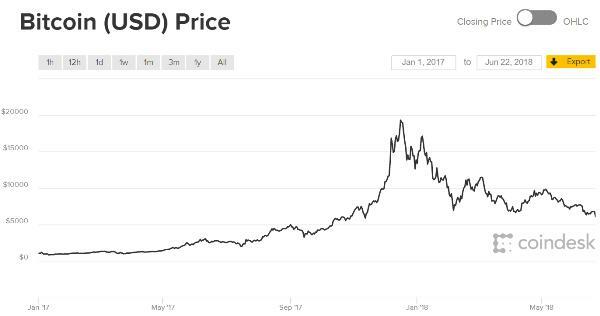 One explanation that has gained a lot of, ahem, currency is that it’s been replaced of late as the world’s safe haven asset by cryptocurrencies, bitcoin in particular. 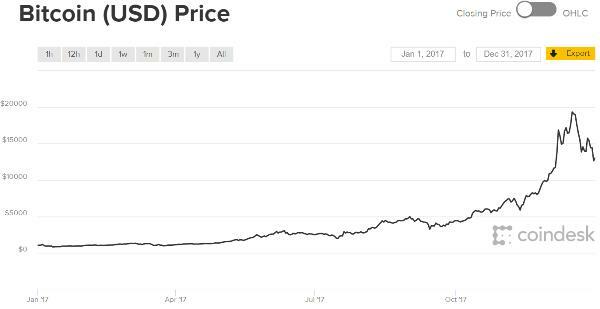 Bitcoin’s price action in 2017 appears to support this thesis. While gold was treading water, the capital markets may indeed have responded to the newly-inflationary environment. They just chose to hide out in cryptos rather than precious metals. So if global financial markets are increasingly unsettled, and cryptos have proven to be unsound hiding places, where is all the terrified capital going to scurry next? In every cycle of the past 2000+ years, the answer has been gold and silver. Let’s see if history remains a useful guide.